Serve up your favorite appetizers, soups, and more in a tasty bite when you use the Smart Planet Incredible Edible Spoon Maker. This small kitchen appliance makes four edible spoons in just minutes. You can use store-bought dough or make your own to create these fun and delicious serving utensils! I was impressed with how easy it is to use the Spoon Maker. I tried it with all premade doughs, and they came out great! All you need to do is roll out the dough and use the spoon shaped cutter to make the pieces. You can make four spoons at a time and they cook in just minutes. Each time I used it during the testing, the spoons came out perfectly, none had to be thrown out. I tried a variety of different recipes incorporating the spoons. It is perfect for making an elegant, unique bite for parties! One big hit was a crescent roll spoon paired with chili and the fixins. I also love using it to make dessert bites with cookie dough. 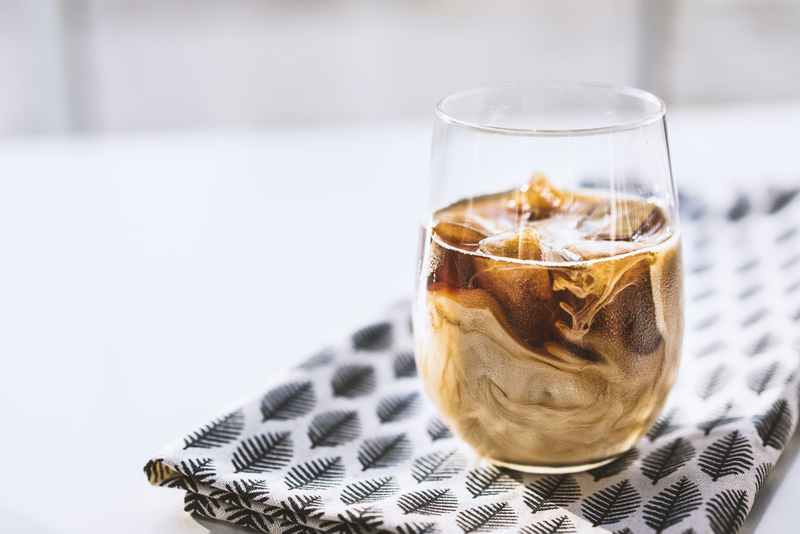 It is so easy to make them and guests will go nuts for the cute bites. SmartPlanet has been offering innovative ways for us to take and store our food for years. This year they introduce the new Pure Glass Bento Meal Container. The Pure Glass Bento Meal Container by Smart Planet is made of thermo temp glass. Allowing you to take this food container directly from the fridge and right into the oven. This container also boasts a food divider so you can conveniently keep two portions in the same container without them mixing together. This feature is a huge selling point when preparing meals for my kids since no unrelated food items are allowed to touch or meal time is ruined. This glass container is very sturdy. 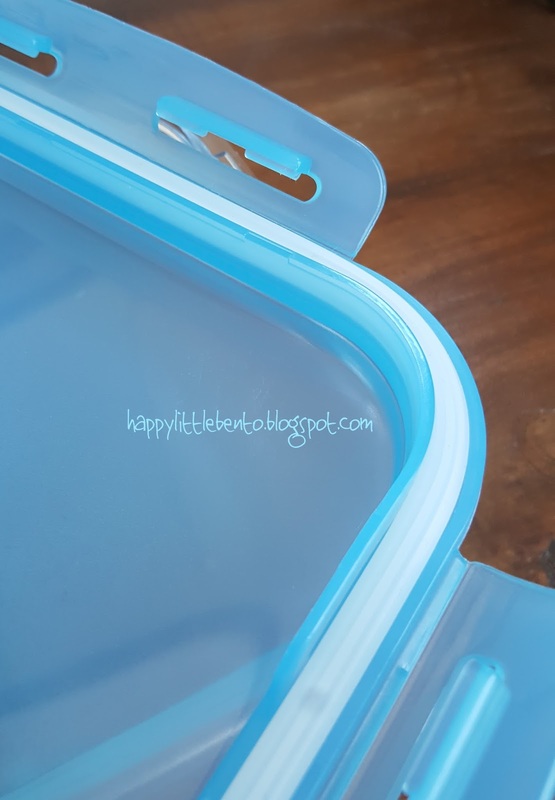 My kids love picnics and the new Pure Glass Bento Meal Container works great. 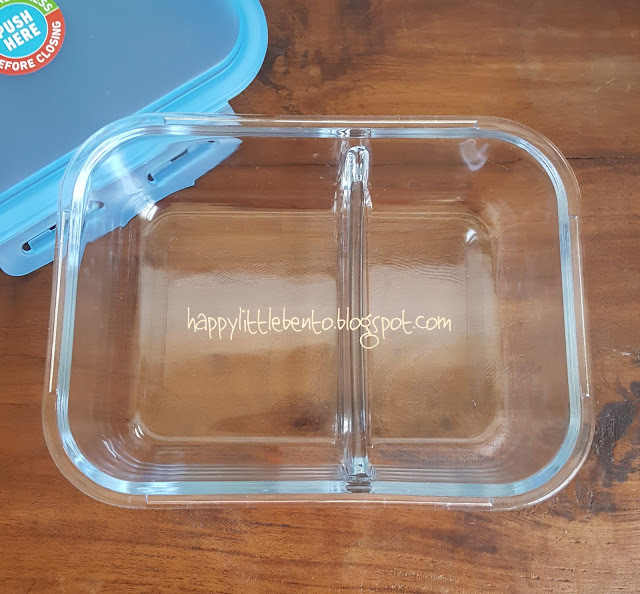 It is easy to travel with and the divider makes it perfect for serving up dishes for everyone to graze from during our picnics. 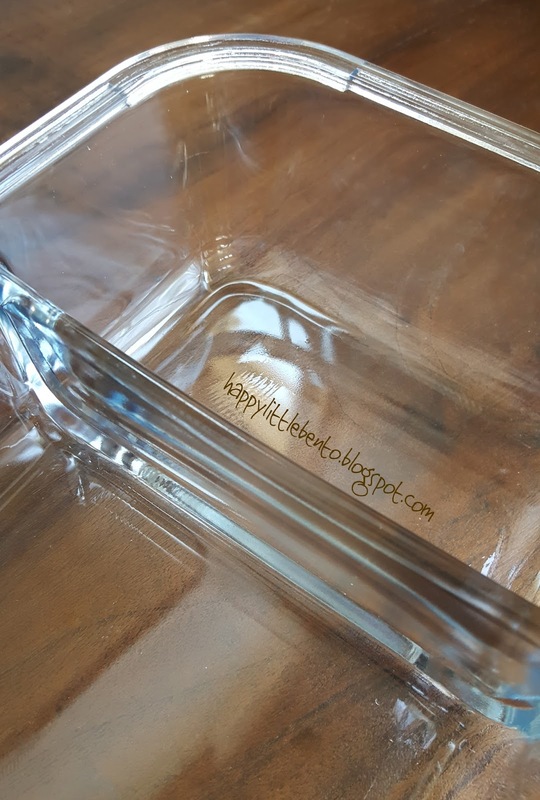 The Pure Glass Bento Meal Container has a lid that seals at four points. Press down and close to get an air tight seal and keep your food fresh. The Pure Glass Bento Meal Container is available for purchase online at Smart Planet Home. One lucky reader at The Children’s Nook is going to win a Pure Glass Bento Meal Container by Smart Planet. Smart Planet Portion Perfect Stackable Bento Meal Tower Review & Giveaway! 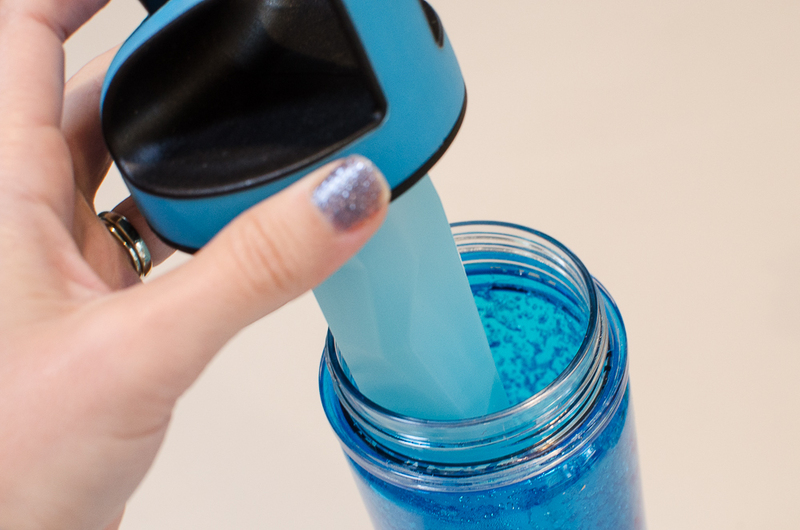 I am reviewing one of the newest products from Smart Planet’s. It is called the Stackable Meal Tower! Compartments are Microwave and Dishwasher Safe. Remove lid and separate each compartment before placing in microwave. I do have one recommendation. You use each bowl which you stack them each with your snack, lunch, etc. You take the stack apart for your lunch, stacked removing each layer. My problem is winter time comes around or even the summer time cold soups. Unless you undo each cup without turning or tilting allowing the soup to just go all over. 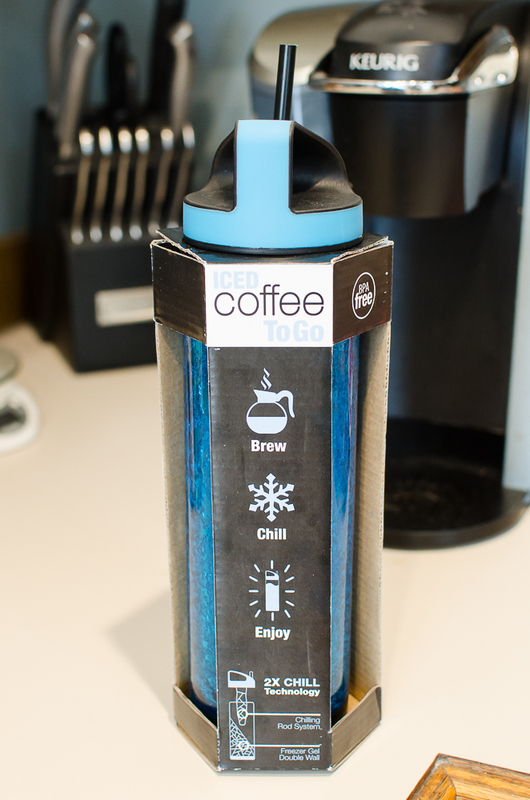 Smart Planet does have nice thermoses which some just have a small spout to pour perfectly for homemade soup, using the bottom cup to enjoy the hot soup! No Mess! I love Smart Planet, they have so many wonderful items to choose from. The products are made with you in mind as this planet earth will be a safer BPA FREE world to live by. The Smart Planet Products can be found on Amazon. Now that you have seen how awesome this is you probably want one for yourself! 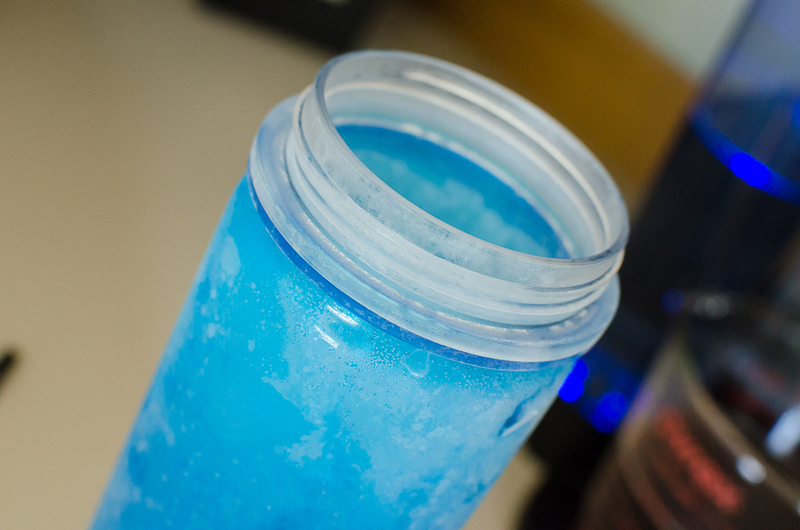 So make sure to enter my giveaway for a chance to get one delivered right to your door! US Residents only. Winner must respond within 48 hours or I will have to pick another winner! Good Luck! Car trouble and vehicle accidents are things we all hope to avoid. Unfortunately, these events can happen and being prepared in an emergency can be a life changer. The Sharper Image 4 in 1 Emergency Tool is a small yet handy tool to keep in your vehicle. The Sharper Image 4 in 1 Emergency Tool is a vivid yellow color making it easy to find in dark storage areas of a vehicle. This tool may be small but it contains an emergency hammer, seat belt cutter, road flare, flashlight, and a magnetic base. The seat belt cutter will allow you to quickly escape the vehicle if needed. The emergency hammer will allow you to break auto glass. The magnetic base conveniently holds onto small items such as screws or keys. The Sharper Image 4 in 1 Emergency Tool requires two AA batteries in order for the flash light and road flare features to work. Simply twist off the top part of the tool to insert the two batteries and it is good to go. The Beacon Button will turn the road flare on when pressed. The button closest to the top of the tool will turn the flashlight on and off. I love how simple this tool appears yet offers so many uses. I have even walked my kids through the features of this tool. I want them to be familiar with it in case of an emergency since I am often traveling with them in the car. The Sharper Image 4 in 1 Emergency Tool is available for purchase online at the SmartPlanetHome website. This affordable tool is a must for every vehicle. 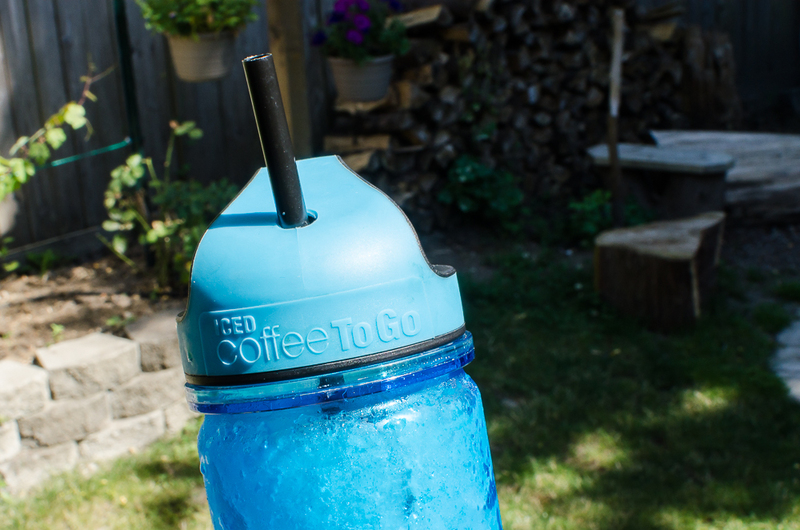 With many summer adventures ahead it never hurts to be prepared when on the road! It turns out food containers can be useful AND adorable; look no further than the Smart Planet Portion Perfect Stackable Meal Tower. This lean, green, snack-storing machine has plenty of room for a complete lunch. I always thought Japanese bento boxes were pretty much the perfect food container style. They are compact, and keep your foods separated as they should be. That is the case with this Portion Perfect Stackable Meal Tower. There are four sections to this tower, in cheerful shades of yellow and green that remind you that you should actually be eating more of the green stuff. I will not tattle on you if you fill this tower with candy, different types of cheese, or any other kind of food. The sections are portioned so that they get bigger on the bottom, which makes it the perfect container for a complete workday. 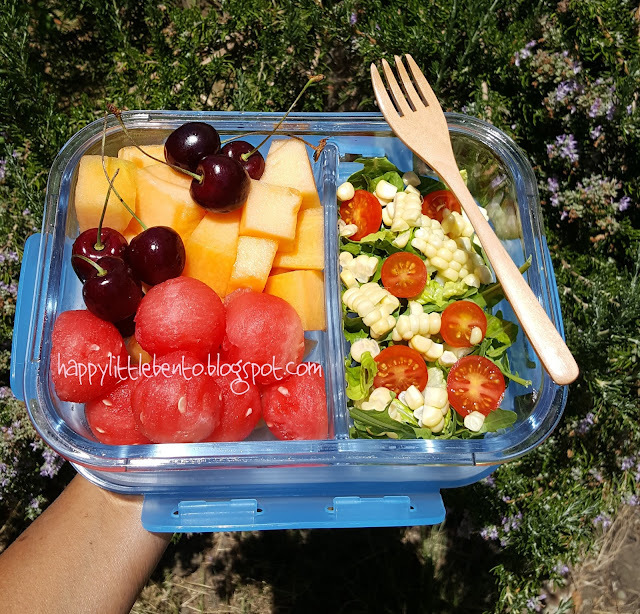 Put your lunch in the bottom two containers and snacks in the upper parts. That way you can use the container throughout the day and won't need multiple containers to be prepared for your lunch and snacks. The sections of this meal tower screw closed with a tight seal. You could put noodles in the bottom, then veggies, chips, and fruit for a complete meal. The portion sizes make it an easy way to stay on track with your diet. Due to its compact size, you can easily transport this container in a backpack or lunch bag. It would be a great tool for a hiking trip or a day out on the town. Just stack your meal, and you're ready to go. 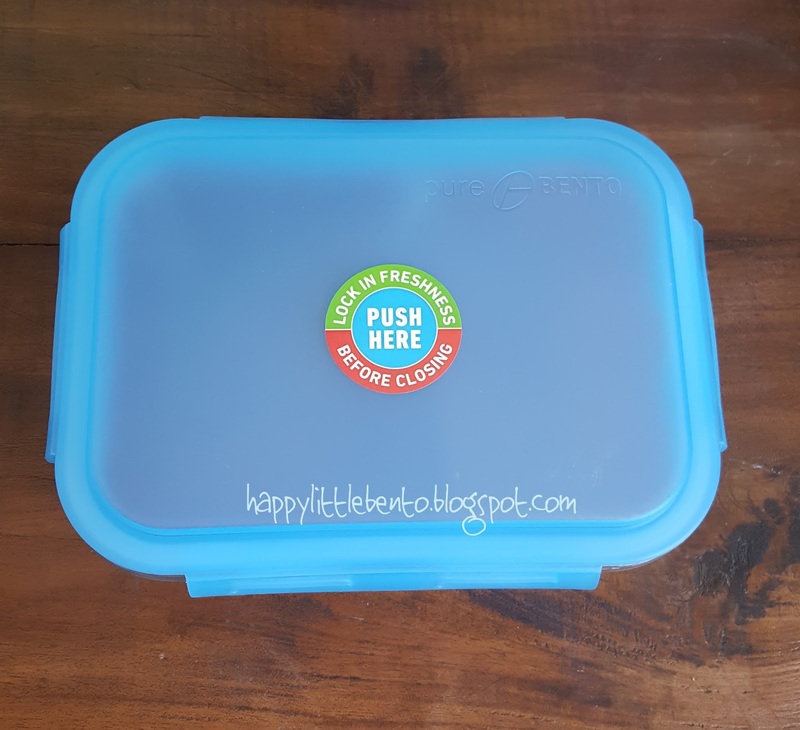 Smart Planet Pure Salad Glass Lunch Box Review! I am reviewing a new product by Smart Planet. It is called the Pure Salad Glass Lunch box! 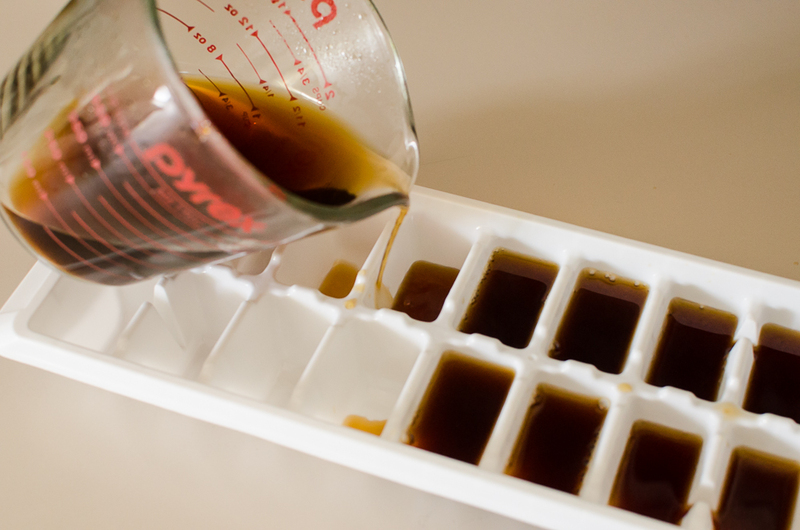 The Thermo Temp Glass can go from fridge to oven and helps keeps meals fresher longer. Snap down lid securing a freshness by pushing the air out allowing the food to stay fresh. Take a fresh salad to work or school. It is microwave safe as well as fridge to oven is always nice I know when I worked outside of my home packing my lunch for work or eating off the what in Food Truck. Now this was back in the 80’s when we didn’t think about what we eat like in today’s world. So when Smart Planet asked me to do this review I was like oh yes..please!! The Take-it-anywhere meal solution goes from fridge to oven or microwave comes in so many shapes and sizes from Soup bowl to a sandwich keeper the Pure Salad and they also have bento!